Quotes from my book, The Emotional Challenges of Immigration, Strategies and stories of those who stayed. Grandparents and grandchildren have a unique relationship, however when you are a migrant, this unique relationship is challenged by distance. 2.Remembering that communication is a two-way act. 5.Accents can hinder the ease of communication. 6.New cultural and behavioural norms. How can the challenges be overcome? 1.Keeping in contact enough. 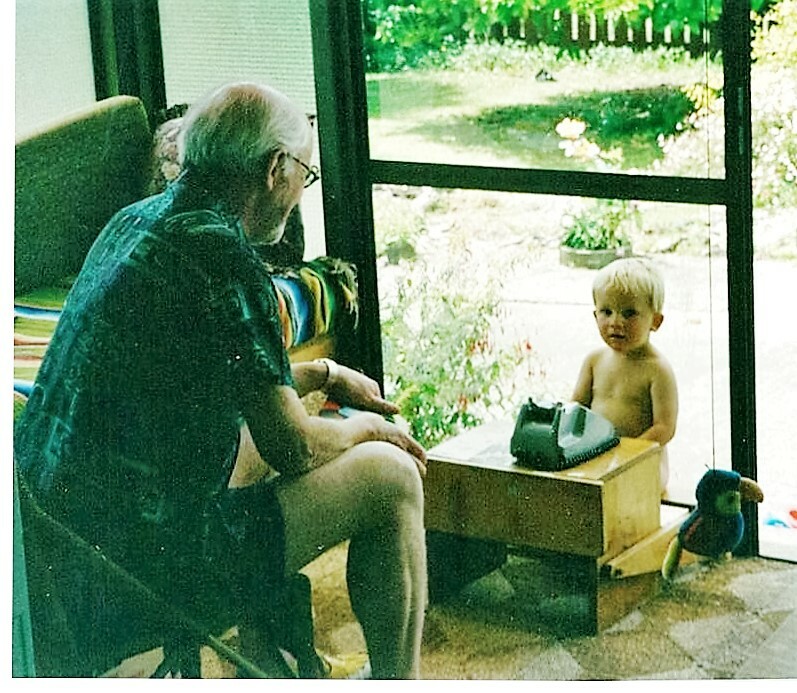 Children change so quickly, it is hard for the grandparent to keep up with what they are doing. It is an effort to keep in contact, especially if there are numerous grandchildren or grandparents. 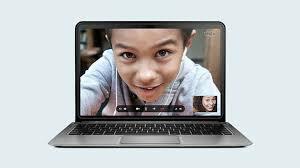 Solution: Internet offers instant contact through Instagram, Viber, Skype, email. 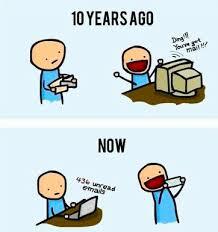 Then there are the slower, but effective, letters, presents and visits. More information on keeping in contact in my book. 2.Remembering that communication is a two-way act. Technology is evolving so quickly that it is difficult to keep up with every form of communication, let alone know how to use it. While you as a parent may be savvy with the latest technology, your parent may not be or may be uncomfortable using it. For example, when emails were the hip new form of communication a traveler in London wanted to keep her grandmother up to date with email. The grandmother preferred letters. Who gets to choose which way to communicate? My mother has avoided using Skype as she feels she has to make herself presentable for the screen. Perhaps this is where respect for elders comes in. Be understanding. You may be just as challenged when you get to their stage of life. Your right way to communicate may not be right for them. Your elders may not see the need for Instagram or Skype. Allow them the privilege of sticking with what they know. Solution: Agree on a form of communication which makes it easy for your parent and realistic for you. Vary your forms of communication. My adult children write letters to my mother. My mother is a proficient emailer, but the letters are a special form of contact. “You come here. You learn English. You let English be your main language at home so that your children will get the best out of school. Then when your parents come over, your children can’t communicate with their grandparents because they don’t have the same first language." Even when you are living with your grandparents, if the language is different, there is limited communication. As Yowie Shaw found out, Help! I can't communicate with my Mandarin-speaking grandpa. Another second generation immigrant on speaking two languages, a post reply from Carolina Sanchez on the blog Why do some immigrant children that are raised in America refuse to speak their mother tongue. Solution: Keep your children bilingual. If they learn the language before they are five, they will be able to communicate with their grandparents when they are young. If your children want to dismiss the second language at adolescence, having learnt it once they are likely to be able to understand their grandparents, and maybe the grown children will relearn the language. 4.Virtual grandparents. There are limitations to the two-dimensional contact. As one parent said, “You can’t snuggle up and read a book together on Skype.” And you can’t smell the smell of a newborn. 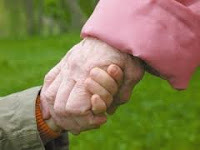 The second part of my blog on improving the grandparent-grandchild relationship is here. It is part of the free newsletter. Signup for the free newsletter here. As well as the remainder of this article, you will receive for free, Ten Tips to Become a More Settled Immigrant. If you have any wisdom or experiences to share, comment below. I would love to hear from you. Excellent advice for immigrants on ways to build the relationships between their children and their parents. Useful tips on overcoming the problem of kids who speak a different language from their grandparents.